You love to say that you're the biggest New York Giants fan ever. 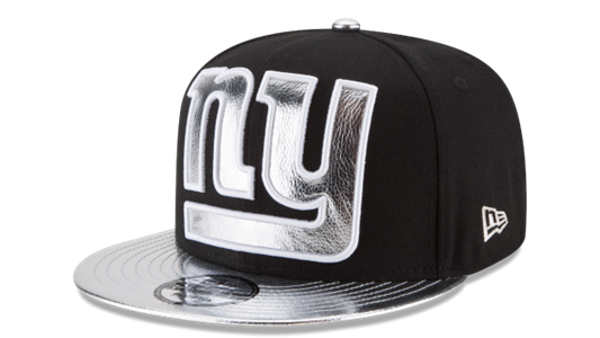 Now you can add to your already amazing showing of enthusiasm when you get this New York Giants black and white Shiny logo 9FIFTY adjustable snapback hat from New Era. 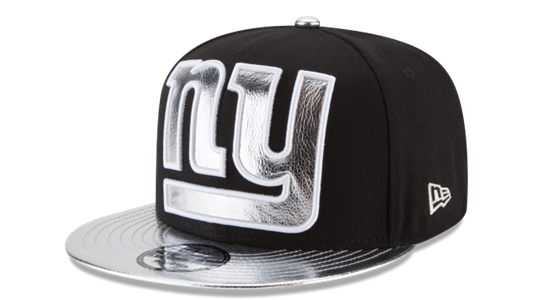 This awesome hat features stunning embroidered New York Giants graphics on the crown. When you put on this cap, everyone will know that your fandom for the New York Giants is unbeatable.